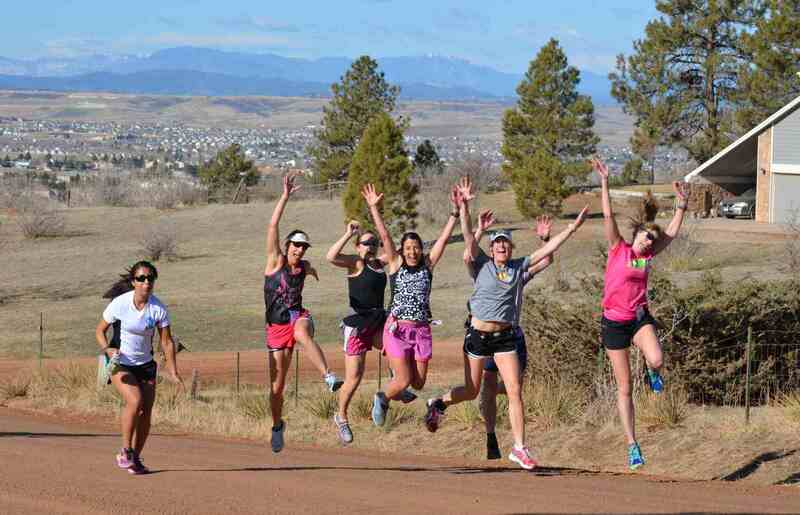 Runner's Edge of the Rockies – Year-round training by the pros. For beginners to experienced ultra runners alike. Don’t go it alone! Get professional coaching, supported training runs, and make great new friends. 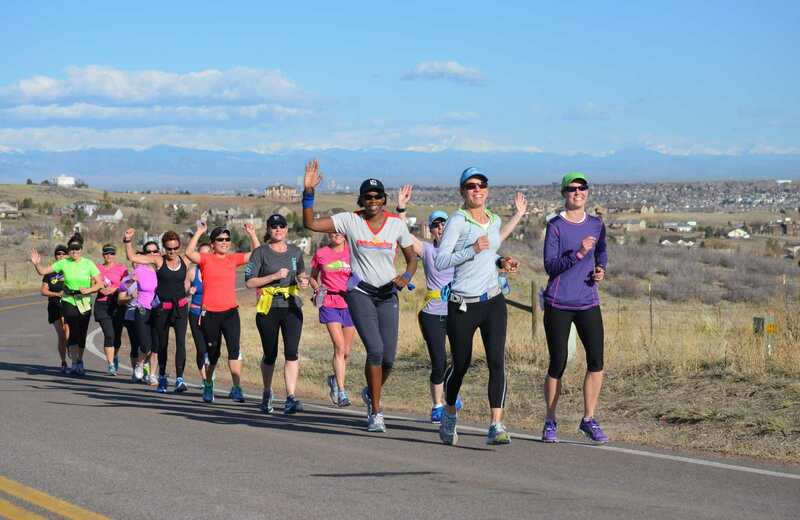 Every Saturday morning, we’ll set out on one of 200 different training runs all throughout Denver. Starts between 6:30-8:00 AM depending on the time of year. Runs are fully supported, with stocked aid stations and 7-10 different pace grops including sub-3, run/walkers & walkers. A training plan that’s built just for you! Our coaches will work with you to develop a detailed, daily training schedule with multiple levels of mileage, for the race of your choice. Train for any type of race, including a half, full or ultra. Professional coaching by founder and seasoned distance runner David Manthey and the hand-picked coaching staff. Staff includes certified running coaches with extensive experience: sub-3 hr marathoners, ultra marathoners, and 100 milers! Weekly training tips and guest speakers to help plan your training and prevent injury. Access to our 250 page online training manual to help with everything from nutrition, stretching, equipment, and race-day planning. Discounts at Runners Roost, on race registrations, and at local wellness providers. Planned social events with members, and of course new friends! Become a stronger, faster and more efficient runner with coached speed & form workouts. 60-90 minute workouts, Tuesday mornings at 5:30AM, or Tuesday evenings at 6:30PM. Take your performance to the next level by hitting the dirt, to add strength, stability, and turnover to your running. Thursday evenings & Sunday mornings, depending on schedule and trail conditions. I’ve made deep, lasting friendships that have become like family. David’s plans, coaching, and the group support helped me accomplish something I had only dreamed of doing in the past – 11 marathons, 2 half-Ironmans, and too many half-marathons and triathlons to count. Saturday runs are one of my favorite times of the week. I get to run with amazing people and continue my training all at the same time. I’ve now completed more than 10 more marathons, a few 70.3 milers, and a full Ironman! The coaches have taught me how to train smartly, eat properly, and prepare my body for the rigors of a marathon. They continue to provide me encouragement, and inspire me to push further. Long Saturday morning runs are a highlight of my week. I truly enjoy the team atmosphere and the coaching. It is definitely worth the price and has a return that one is not able to sum up in dollars but in happiness. The coaches at Runner’s Edge help to get you to your potential. Get signed up today to put the EDGE in your training! Full supported mapped & marked Saturday long runs with pace groups and aid stations. More new Saturday long run routes around the metro area, including flat and hilly runs on a variety of surfaces, and even a downhill point-to-point route specifically designed to prep for races like Boston, Steamboat, Revel, etc. Midweek Tuesday AM & PM speed & form workouts. Optional Wednesday PM strength workouts and mental training workshops. Thursday PM & Sunday AM trail runs (schedule & weather pending). Daily training plan with multiple levels of mileage & workout intensity, customized to your race of choice. Training for athletes of all ability, age and experience, including first-time distance runners and Boston qualifiers alike. Proven training methodology designed to reduce the risk of injury and set you up for race day success. 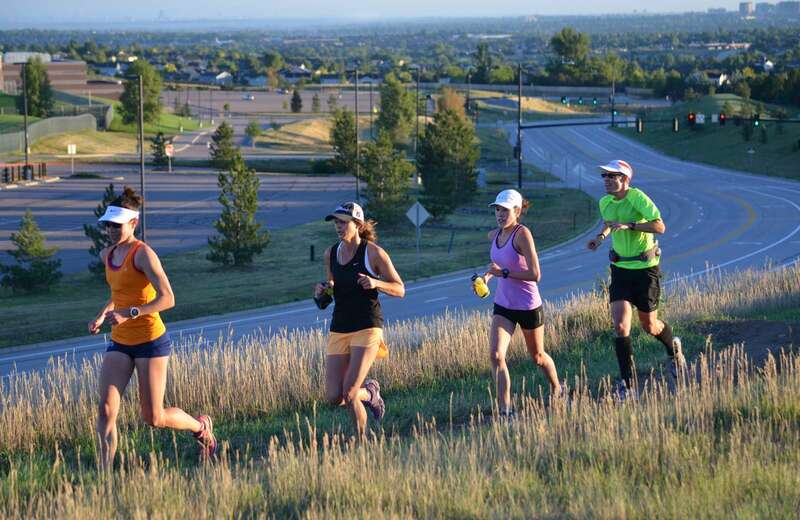 Over 1,000 runners have successfully achieved their goals with Runner’s Edge of the Rockies in our 15-year history. Professional coaching feedback & support. Technical training shirts and gear. 250-page Runner’s Edge training manual. VIP membership discounts at Runners Roost specialty running stores. Registration discounts with select races & partners. Discounted MuscleSound scans & assessments. Discounted performance testing package with the CU Sports & Performance Center, including VO2Max/Lactate, metabolic efficiency, and slow-motion gait analysis. We offer all prospective members one complementary Saturday group training run to do a few miles and meet the coaches and group. Come see what Runner’s Edge is all about! Founded in 2003, we’ve grown to successfully help over 1,000 people achieve their distance running goals! Since our very first training session in June of 2003, our training philosophy has been to focus on the total health of the athlete first and foremost, helping runners achieve their goals while keeping in balance with life’s many priorities. We also believe in the power of individualized coaching within an organized, social and fun group setting. We have members training for their first 5K, those who have qualified for Boston, those who have won their age groups in marathons, completed 100-mile ultras, and everyone in between! 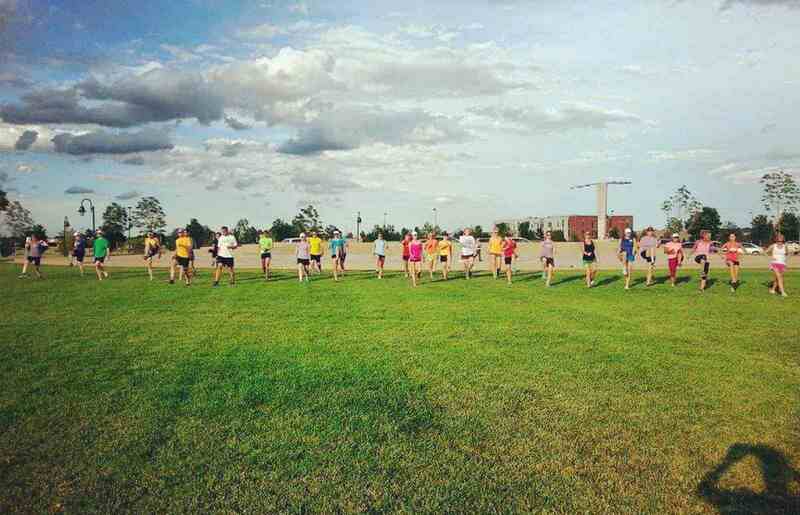 Many other running groups are focused on training everyone for one specific race, but as a member of Runner’s Edge of the Rockies, you will enjoy the benefit of choosing whatever race you want as your goal, and we’ll provide the detailed plan to get you there, and keep the periodization synced up with the rest of the group. Whether you want to complete or to compete, you’ll be amazed by what you can achieve when you train in our supportive, expert-led environment. Distance running is an individual sport, but nobody said you have to train alone! 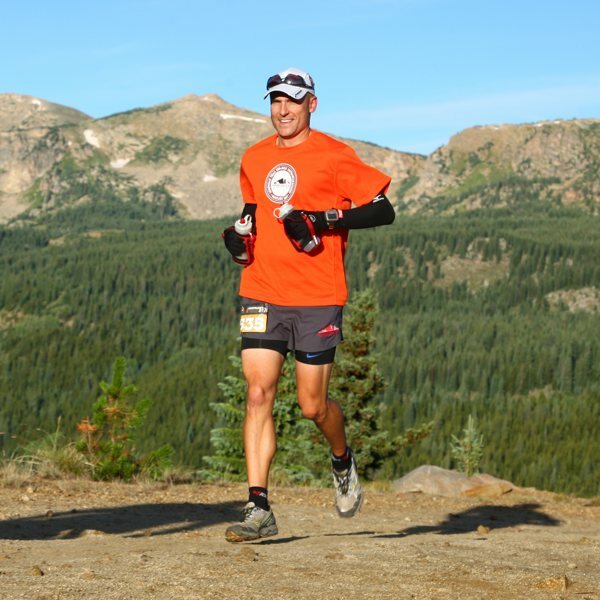 Accomplished distance runner, having completed 11 marathons, 14 ultramarathons and several 100 milers including the Leadville Trail 100. Road Runners Club of America, Certified Running Coach. Race Director, The Bear Chase Race Series, 2010-Present.